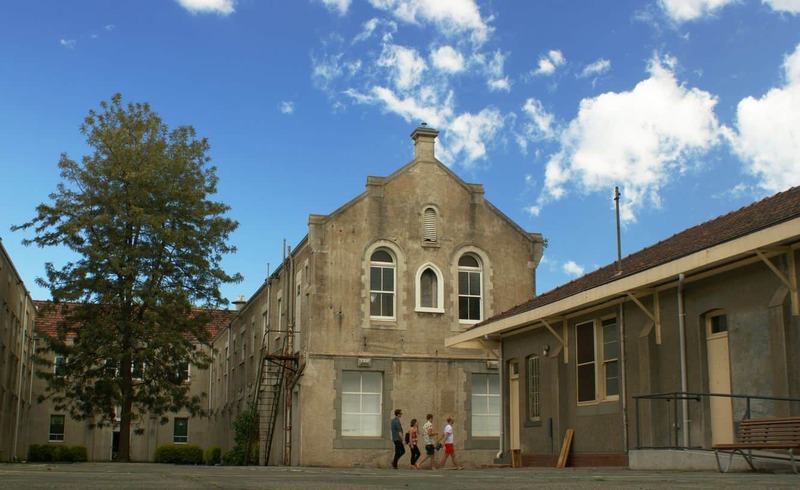 Victoria’s Abbotsford was once a prominent industrial hub, with a number of old-style industrial buildings still found in the area – some dating as far back as 1888. In the past, Abbotsford was home to popular fabric mills and companies. 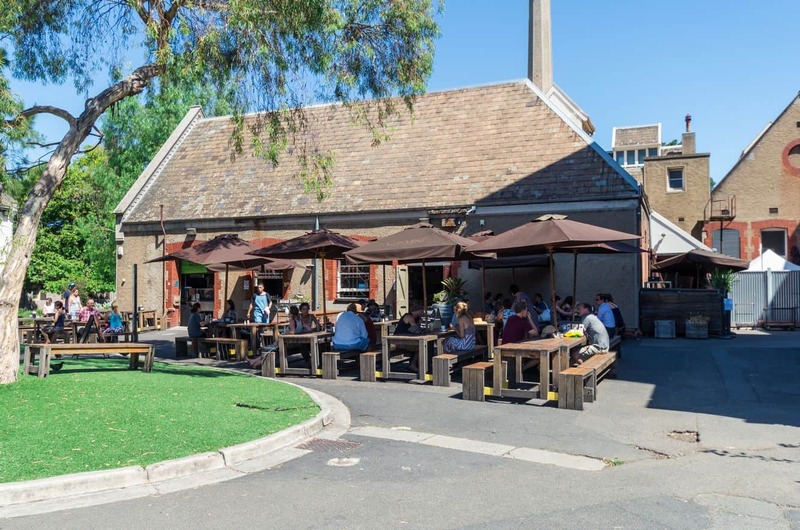 Today, this Melbourne suburb is a popular residential suburb with many things to see and do, as well as quality accommodation choices consisting of apartments and hotels. Abbotsford is bordered by the scenic Yarra River and part of Collingwood. 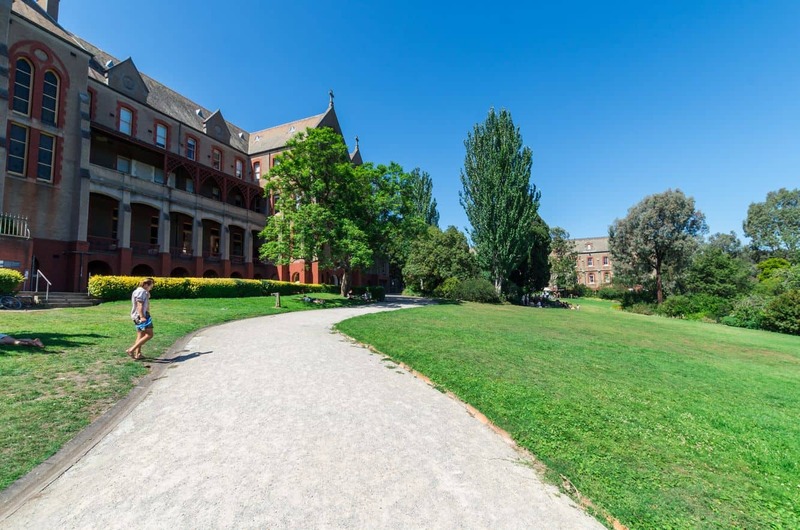 Although there are no significant tourist attractions in the area, locals often come here to explore Abbotsford’s historic landmarks; including the former town hall, Victoria Park football stadium, Dights Falls and the Abbotsford Convent. Apart from these, Abbotsford is home to some old mills and industrial buildings. Avid photographers often come here for historic photography and photo shoots. Shoppers will be happy to know that Abbotsford offers an enjoyable shopping experience for guests. The Makers Market is the most popular community market in this area; offering stalls of textiles, prints, ceramics, jewelry, as well as clothing, home décor and handmade toys. Don’t forget to check out the food stalls, where guests can enjoy homemade cupcakes, pies, fudge, biscuits and other sweet treats. This market is held indoors in Abbotsford on the 3rd Sunday of the month, with the main Convent Building being the main venue. For some fun with kids, take them to the Collingwood Children’s Farm.